Our weekly news show! 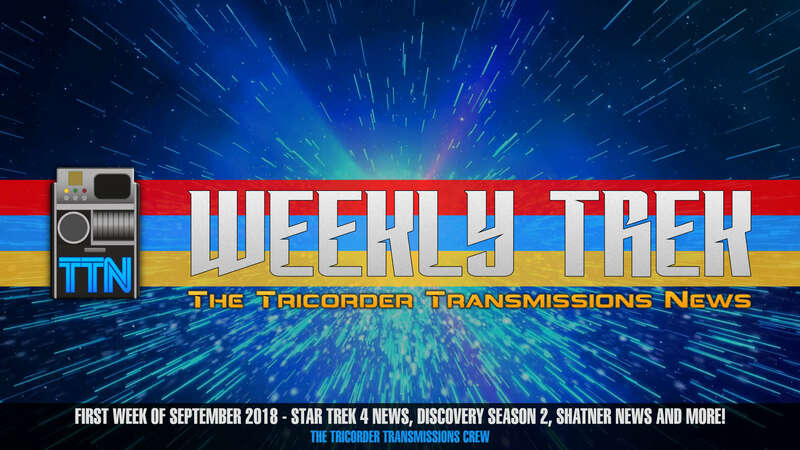 This week, our hosts dive into the latest Trek news for the first week of September 2018! 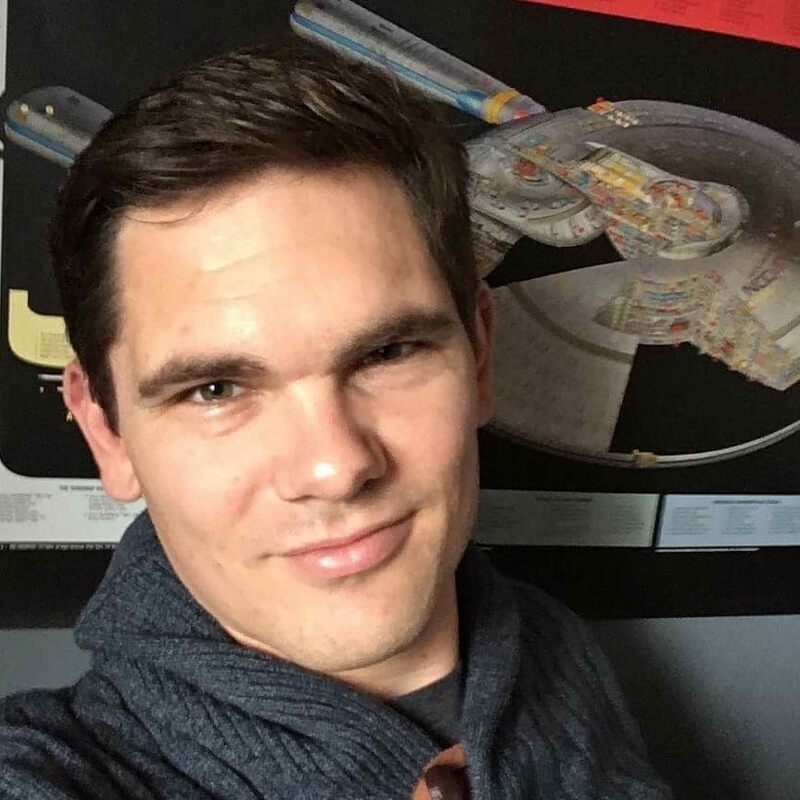 Star Trek 4 news, Shatner speaks, Discovery season 2 news and more!